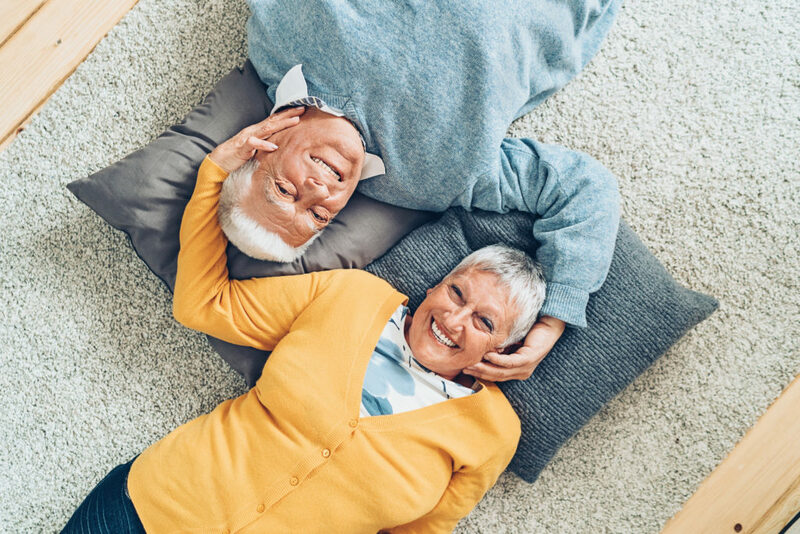 Consolidate loans with a competitively priced home equity product for those reaching retirement age with a changing budget. To open a Silver Lining Lending Home Equity, please complete the secure form below to get started. Or call 800.991.2221 or visit any Consumers office. If you'd like to be contacted via phone call or text, what's the best time of day to reach you? *All loans subject to approval. Rates, fees and terms subject to change and may be terminated at any time.